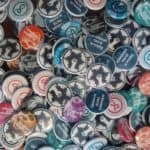 Cinema in the Midst of Struggle is a public education project that aims to raise awareness of historical and contemporary anti-colonial, anti-racist, anti-imperialist, and anti-capitalist struggles through film screenings, public lectures, workshops, and panel discussions. 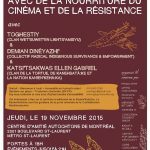 Each year we develop our programming in an effort to provide the Concordia community and broader Montreal public with an opportunity to be exposed to too often under-represented histories of popular struggle and militant resistance against (neo)colonialism and imperialism. 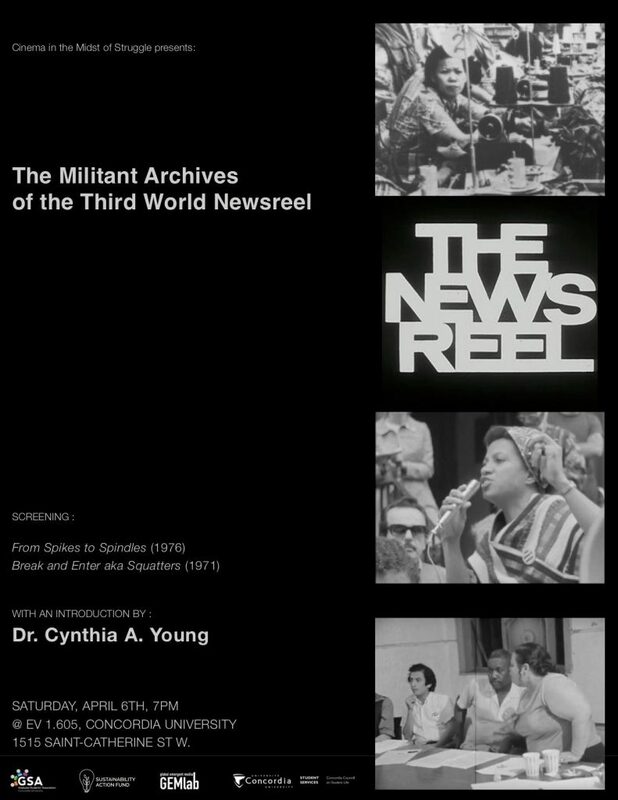 This is done in an effort to provide students, scholars, activists, artists, and workers with an opportunity to draw connections between political movements that have occurred in different historical and geopolitical contexts, and to understand the important roles that film and video have played in documenting histories of resistance and fostering internationalist solidarity in the global struggle for economic and social justice.